As mentioned in my previous post, I highly recommend using WordPress for websites. All of the sites in the see our work section of this site were done in WordPress. However, depending on your hosting provider and what they include in their Managed WordPress installation, I would caution you against using it. While there are various pros and cons for using Managed WordPress, I am going to discuss one particular con that can have a major impact on the functionality of your site. WordPress – The database and basic files that build the website. This is the foundation of any WordPress website and on top which the other two components are installed. Theme – The files that create the “look and feel” of the website. Themes can be free, premium (available for a fee) or custom built and have their own default templates and functionality included. Plugins – Snippets of code, created by various individuals/companies around the world, that can be added to a website to perform special functions (e.g., creating online forms, building events calendars, displaying social media feeds, etc.). 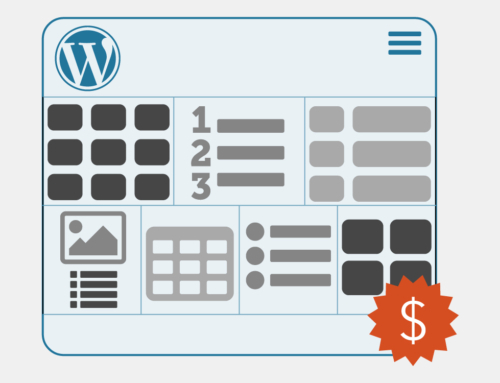 There are plugins that are so commonly used that they are now automatically included with WordPress or with a theme. Any given WordPress site can have several plugins installed on it. All three of the above components are developed by different individuals/companies and they are always being modified to improve security and functionality, as well as to remove any defects within the code. With a typical WordPress installation, you have control over when each of these components are updated. 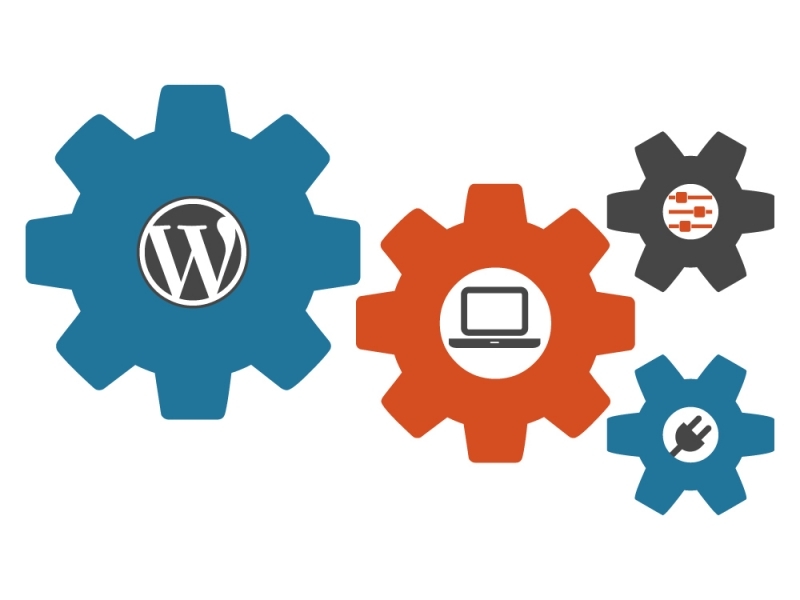 With Managed WordPress, the system checks your WordPress installation on a regularly set schedule and will automatically update your website to the most recent version of WordPress. However, your theme and plugins are not automatically updated since they are developed and maintained separately from WordPress. This can cause several problems. Imagine if you turned on your computer one day and 80% of your system stopped working because Microsoft Windows updated to a newer version and the majority of your software/hardware isn’t compatible with this new version. You didn’t get any notification that the update was going to occur and it didn’t ask you if you wanted to do the update–it just automatically happened. You can restore your system to the last functioning version, but a few days later the system will run its regularly scheduled check and see that you’re using an older version of Windows and will automatically run the update again. At this point, you’re stuck in a loop and you risk losing any new changes you’ve made every time you restore your system. This is not a pretty picture. As I mentioned before, you can avoid this frustration by using a standard WordPress installation and doing manual updates. In 2016 alone, there were 9 WordPress updates. And while themes and plugins have their own update schedules, they also work hard to stay compatible with the most recent version of WordPress. So you can imagine how often updates can be run on a WordPress website. Using WordPress is supposed to make site maintenance simpler, and hopefully, less expensive for a client. With this in mind, I don’t suggest doing every update when it becomes available. As long as a client’s site is functioning properly and there are no “bugs” or security issues, I only backup and update their system on a predetermined schedule. This ensures that the site stays up-to-date, while also reducing the number of maintenance hours needed and minimizing the likelihood that their website components will have update compatibility issues. 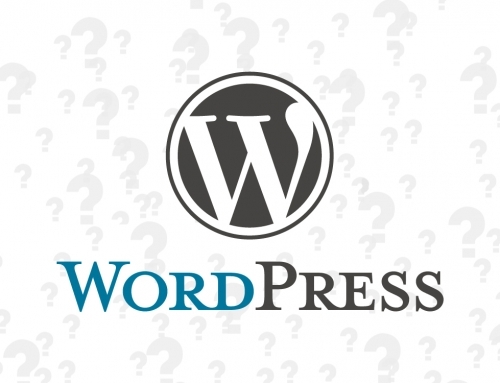 Now that we’ve covered the basics of WordPress and the pitfalls of some Managed WordPress installations, we’re going to discuss WordPress themes next.